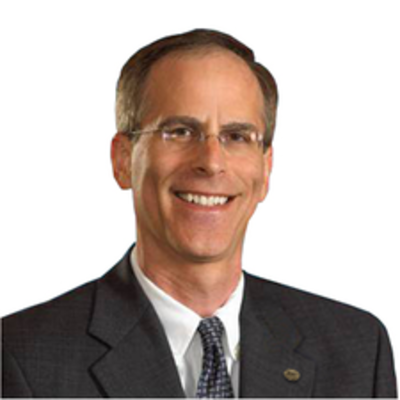 Dr. Larry Berger is executive vice president and chief technical officer for Ecolab Inc., the global leader in water, hygiene and energy technologies and services that protect people and vital resources. Dr. Berger is responsible for leading the global Research, Development & Engineering organization. Combining a deep understanding of customer problems with technology leadership, Ecolab RD&E takes an innovative systems approach to deliver superior solutions. The technical services team provides training and expertise that ensures Ecolab’s customers receive consistent, highly effective results. Prior to joining Ecolab in 2008 as senior vice president and chief technical officer, Dr. Berger had a 22-year career at DuPont, where he held senior leadership roles in global technology, technical operations, business development and led Corporate new business ventures. Dr. Berger received a bachelor’s degree in Engineering Chemistry from State University of New York – Stony Brook and both a master’s and a doctorate degree in Materials, Science and Engineering from Cornell University.